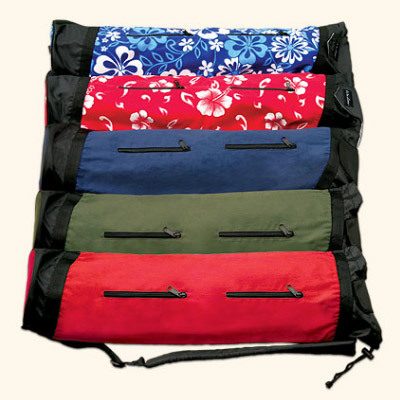 This yoga tote is designed to carry your mat, and keep you organized with interior pockets. 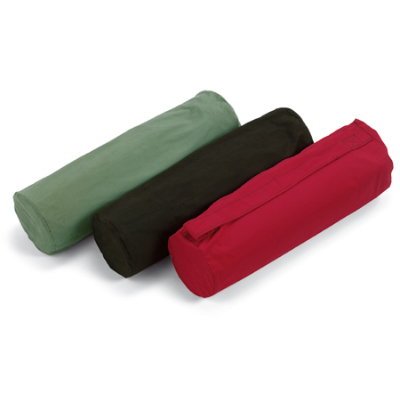 This is the yoga bag to own and is 100% durable cotton canvas. 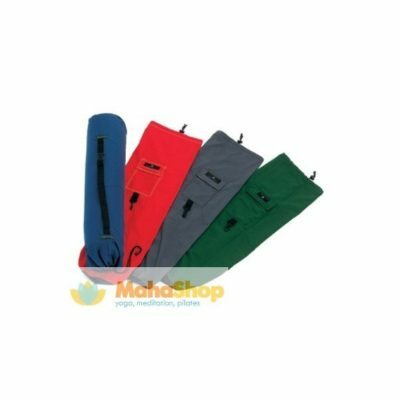 Designed to carry your mat and keep you well organized, the wTOTE from Yogitoes even features a secret pocket for your credit card. 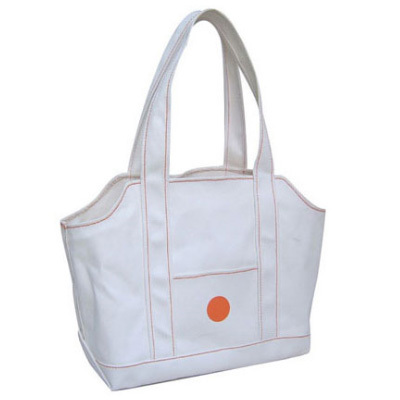 Made of durable cotton canvas, this tote measures 18 inches long by 15 inches tall by 7 inches wide. 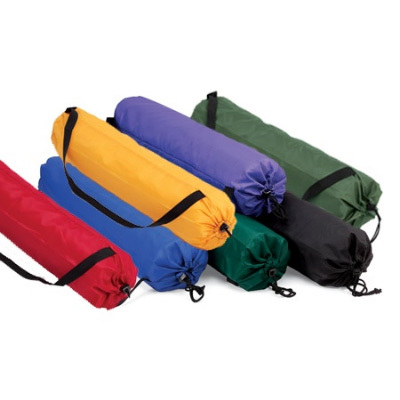 And best yet, you can machine wash it as needed–wash it in the cold cycle and tumble dry-low.